I believe that everyone has everything they already need – it’s all within themselves. Sometimes, you just need a little guidance to help you find what lights you up. From within you, all can be healed and all is already beautiful. From within you, your mind, body and soul can emerge to its fullest potential. Dive in and enjoy! A combination of voice recordings and the occasional video to guide you in the comfort of your own space. Whether it’s in your house, on vacation, or even on an airplane, you can experience mediation, yoga nidra, and yin! Subscribe for new offerings, class schedule updates, yoga tips and much more. Looking for a mentor? Someone to guide you? 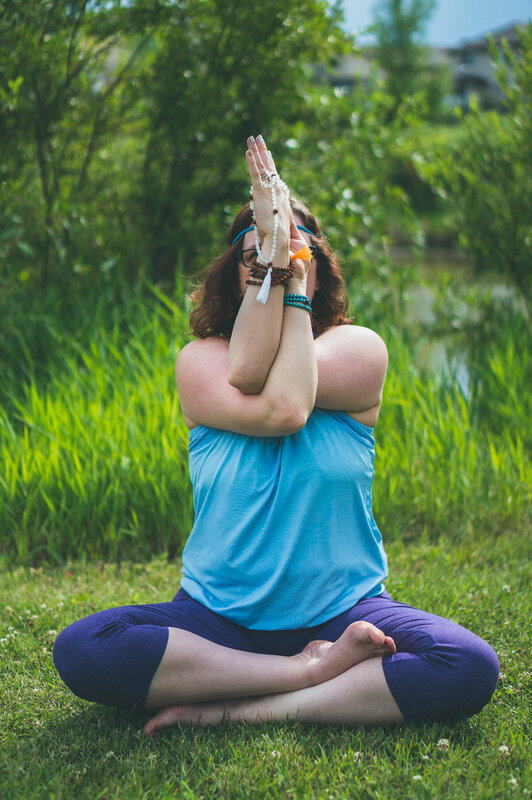 Whether you’re looking to deepen your own practice, expand your understanding of yogic philosophy, or looking for a place to start, working with me will take you on your own journey. If you’re the kind of person who wants to know as much as possible on a subject, then trainings are for you. Trainings are generally 20-25 hours in length over the course of a weekend, and offer the opportunity to become intimately comfortable with a subject. 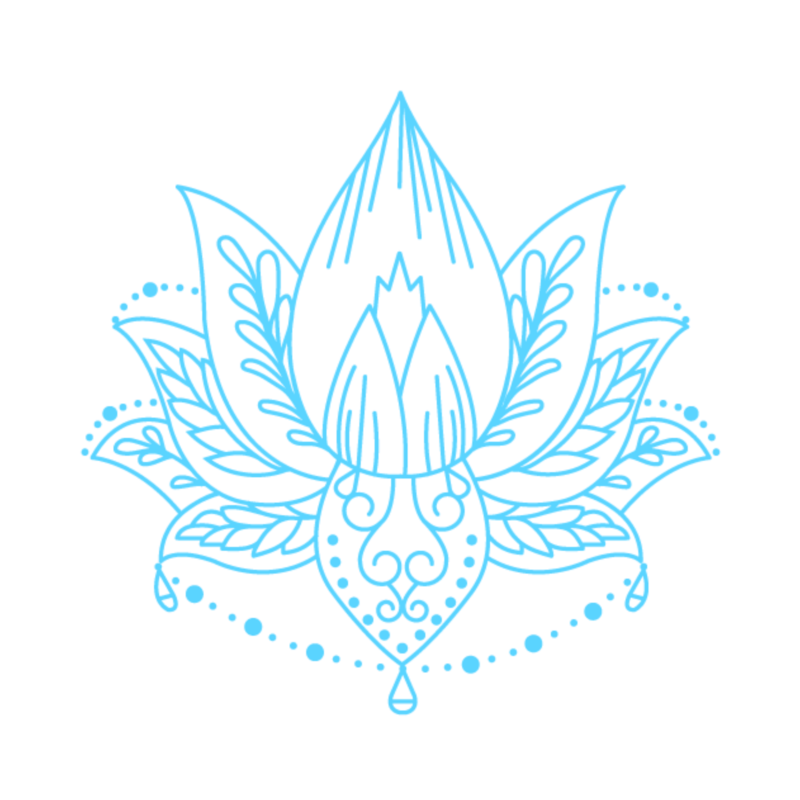 Get new offerings, yoga essentials and new information about my services.